No? 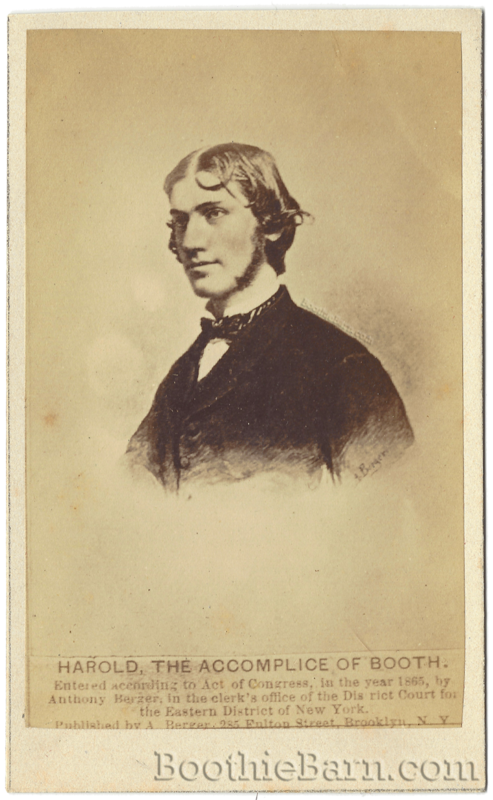 Well, that’s completely understandable because, despite the words on the bottom of this CDV, this image is definitely not of conspirator David Herold. 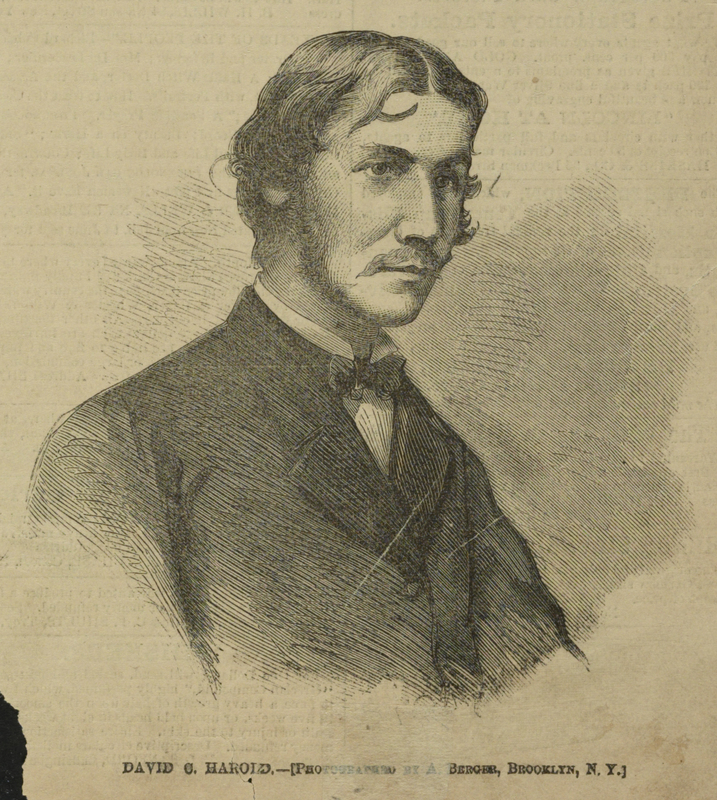 However, like the false image of Mary Surratt that has been previously discussed on this site, in the wake of Lincoln’s assassination this image was copied and distributed to the general public as the likeness of David Herold. The nation clamored for images of John Wilkes Booth and his gang of conspirators and, when images were unavailable or difficult to acquire, some photographers were forced to improvise. 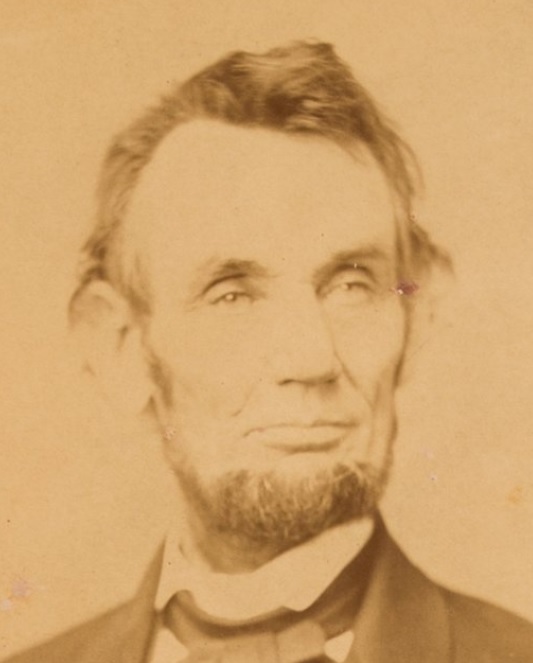 Photograph of Abraham Lincoln taken by Anthony Berger on February 9, 1864. This image was the basis for the Lincoln penny. 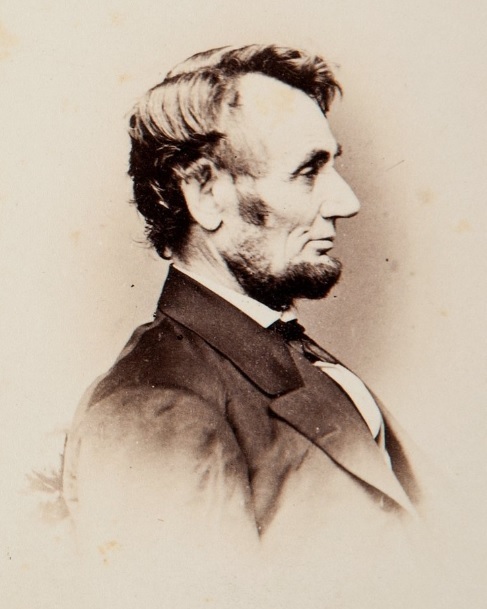 Photograph of Abraham Lincoln taken by Anthony Berger on February 9, 1864. This image appears on the current $5 bill. Despite Berger’s success at getting his image published in the illustrated newspapers, it appears that the image never really became the big seller he was hoping for. Perhaps the wide publication of it in Harper’s Weekly made him, and others, aware that the image was incorrect. Just a couple of weeks later Harper’s Weekly published engravings of the conspirators based on the mug shot photographs by Alexander Gardner. Comparing Berger’s and Gardner’s photographs of Herold made it clear that Berger’s image was false. So many errors were made in the aftermath of Lincoln’s assassination. Names were misspelled, printed biographies contained inaccurate details (like Herold having attended Charlotte Hall Military Academy), and false images were published. Some of these myths and mistakes still pop up in the present. 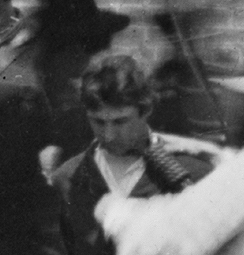 This fake image of David Herold, like the one of Mary Surratt, is a nice visual reminder that we have to carefully sift through the reports of the past and always question the validity and reliability of the evidence. Like Abraham Lincoln once said, “Not everything you read on the internet is true”. This excellent shot of the man close up clearly shows his braided lapel and that he was completely shaven for the hanging. This fairly well corroborates the evidence that he was the unknown man kept on the Saugus. 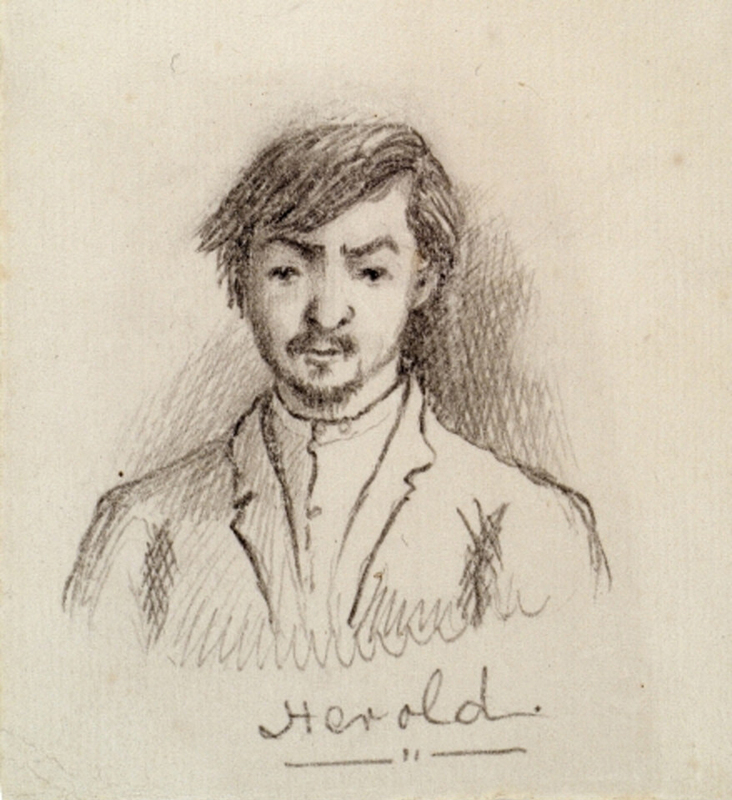 This was likely the man that surrendered from the barn – since he was hung as Herold. As already stated he fits the description –small thin man, white shirt, thick dark wavy hair, V shaped collar with distinctive braiding. He has a light waistcoat, light baggy trousers , a dark loose fitting coat with baggy sleeves. (Ref: His picture on the Saugus). The only difference – his goatee beard was shaven off. Wallace gave him back his full goatee beard in his oil painting. The 23 year old David Herold bears no resemblance to this slightly built man who is no taller than Adzerodt, also a small man. Herold was a stout man with straight hair who could hardly fasten his waistcoat buttons and his attire shows little match to the man hung. Note in Harper’s drawings and others, they all put a dicky bow on Herold just as he was wearing in custody but Wallace gives the man a light shirt collar with no tie. I believe Wallace was quite accurate.